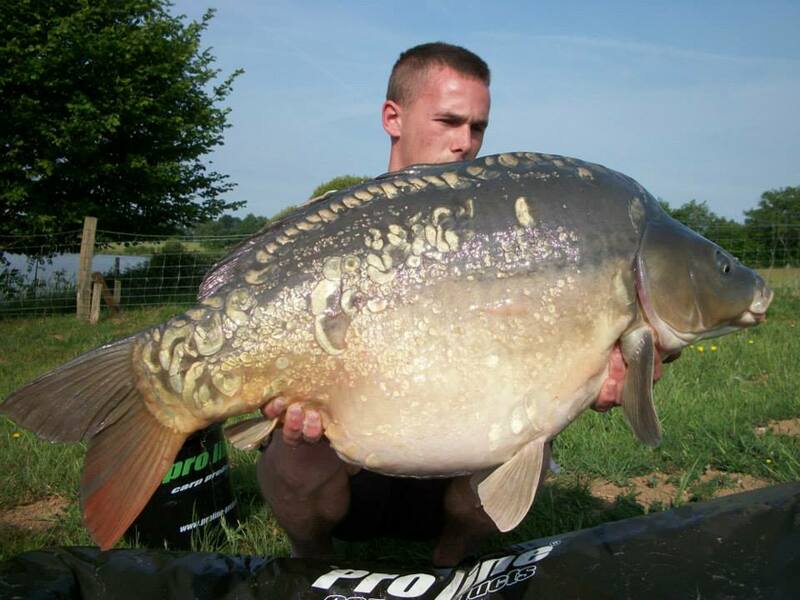 Looking for great deals on your next carp fishing holidays? Save on your next Lac de Villedon trip, booking at the low season prices! 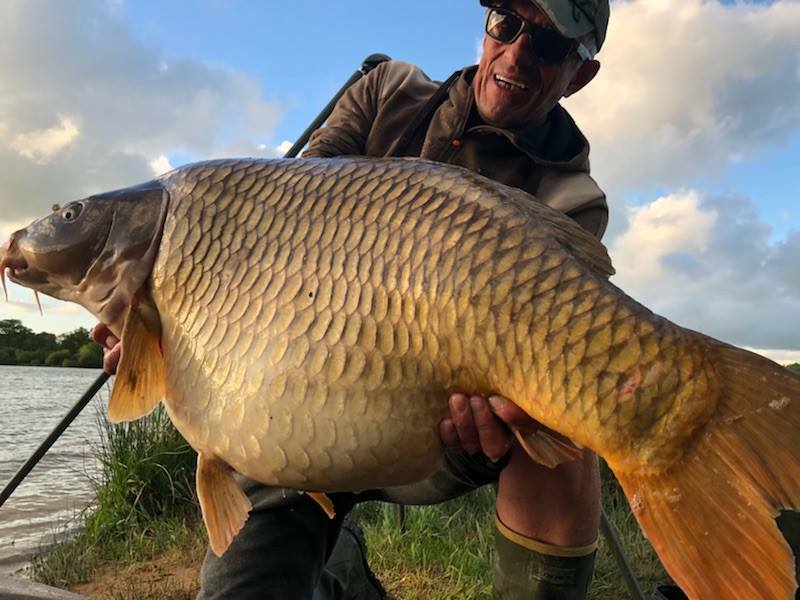 Indeed, the only thing better than knowing you have a weeks carp fishing in France coming up is knowing that you got it for the best possible price. Lac de Villedon now offers low fares during the months of November & February. 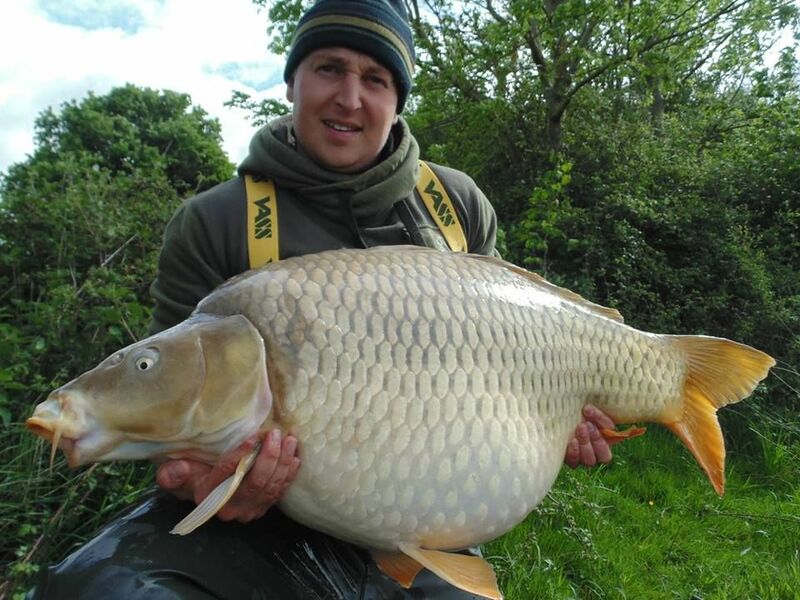 Book this venue for only 270€ per angler per week, saving up to 25%! 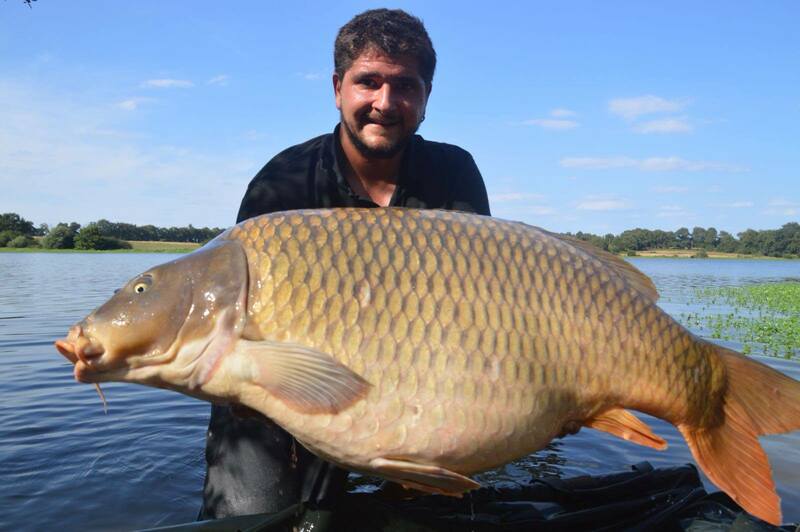 >>> Book a week in November at Lac de Villedon now! ... and don't miss our drone video from Lac de Villedon.